Alumina slag is very useful product for refractory industry, it can be used in manufacturing high alumina cements due to its high alumina content of 85%, it can alse be used in high alumina refractory brics, mortars, castables, etc, it can also be used in ceramic industry. The Slag Coagulant we are offering is used in the mining industry for extracting the metal from its ore. 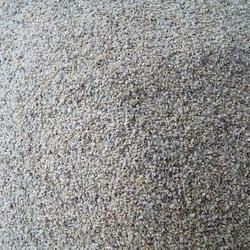 These Slag Coagulant is highly demanded for its wide application and effectivity. We are offering these Slag Coagulants at industry leading price. Our organization has proficiency in providing Slag Conditioner that is highly demanded in the market. 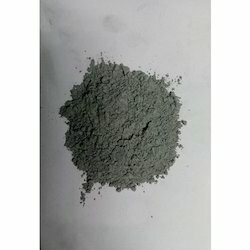 In electric arc furnace (EAF) applications, olivine when introduced as a slag conditioner promotes the development of excellent artificial foamy slag and successfully balances viscosity and volume for efficient sulphur removal and electrode protection. Slagex is used in the Furnace , Transfer Ladles and Tundish to produce cleaner steel. It is used to coagulate the slag and reduce sulphur in one simple application. It is a low density material with simple and easy application process.